It seems that no matter how hard we try to break out the boots and sweaters the weather just doesn’t want to turn to fall…a real fall that is, not just this one or two day break in the heat kind of thing. Over weekend I indulged in a scarf and lightweight sweater only to peel off the layers within minutes. So I decided that even if I can’t sport my favorite woolens right now I can at least delve into some of my most coveted beauty looks of the season. This season dark Bordeaux lips are back in a big way and look best when paired with soft neutral eye makeup. To keep this trend from looking dated be sure when using lipliner to match the shade to your lipstick exactly. And always blend the liner with a brush to keep lips from looking harsh. Skip the gloss which looks overdone in favor of a creamy or matte finish. 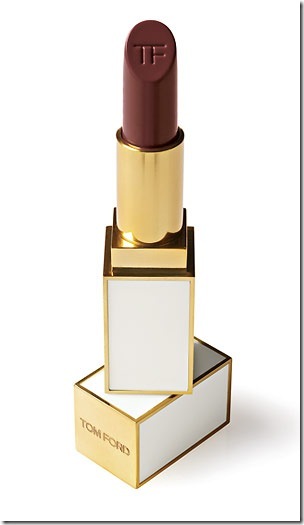 I love Tom Ford Custom Blend Lipstick in Black Orchid a deep rich, purple/wine that flatters a variety of skin tones. 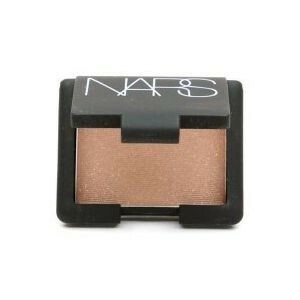 Pair it with Nars Voyage a golden sand color or Etrusque an antique gold on the lid for a subtle shimmer. 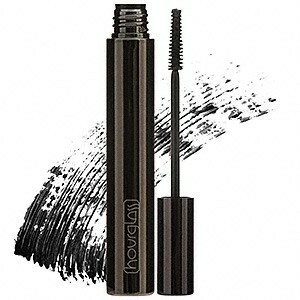 To balance out the depth of the lip use a soft brown eyeliner pencil along the lash line and blend well. Another trend that begs some attention is gray nail polish. Now I know I have been touting my love for greige (gray+beige) over the last year or so but that doesn’t mean that I ever stopped loving that true cement gray that looks so perfect with so many looks this season. 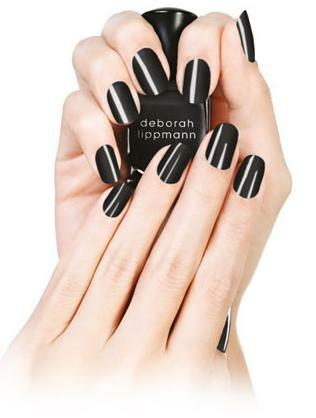 Deborah Lippmann’s Stormy Weather and Rescue Beauty Lounge Stormy are two chic grays that look sophisticated not garish. Plus neither shade is too blue or too green so they won’t clash with other colors in your wardrobe. And while we are on the subject of gray, platinum eye shadows look incredible with a simple glossy lip and a hint of natural warm beige blush. This trend works equally well with the masculine or feminine looks that came down the runways from Dolce & Gabanna to Prada. 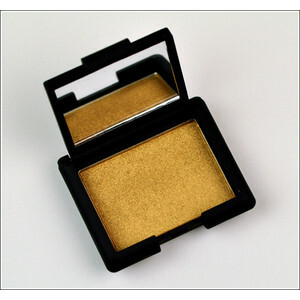 MAC Silver Ring eye shadow is a pretty velvety gray shade with a silver sheen to it. Or for a deeper version Knight Divine is a charcoal with a hint of platinum pearl. For an even more dramatic twist a few coats of jet black mascara on the top and bottom lashes add extra sexiness reminiscent of a sixties siren. 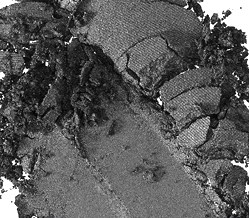 Hourglass Superficial Lash in carbon makes lashes a sultry sooty dark black. Skin Solutions for all ages!